Download launcher to purchase Early Access! Become a founder today for exclusive rewards. Download our launcher to create an account and claim 'founder' status! Early Access players receive exclusive founder rewards and a chance to be a key part of CardLife's development. 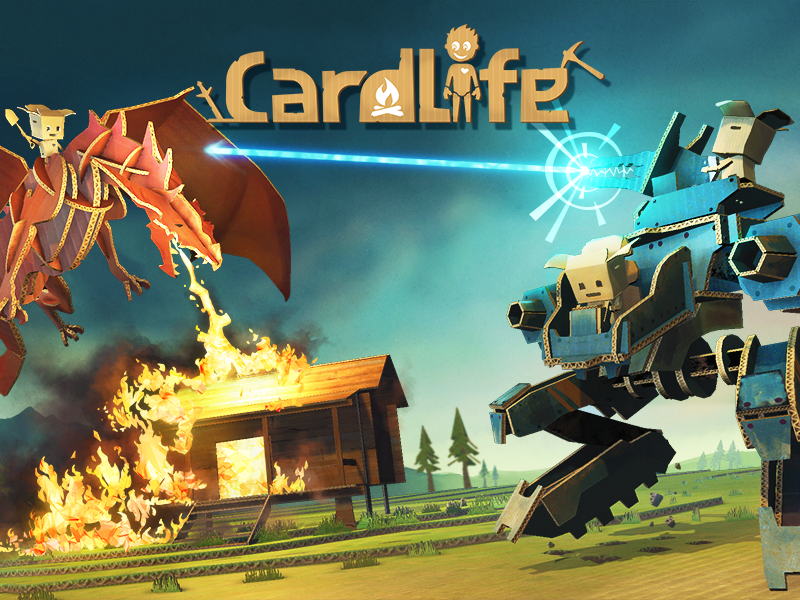 Once you have the launcher, hit 'register' to be redirected to our website - from here you can create an account and purchase Early Access to CardLife. Once you're done, head back in and start your adventure!